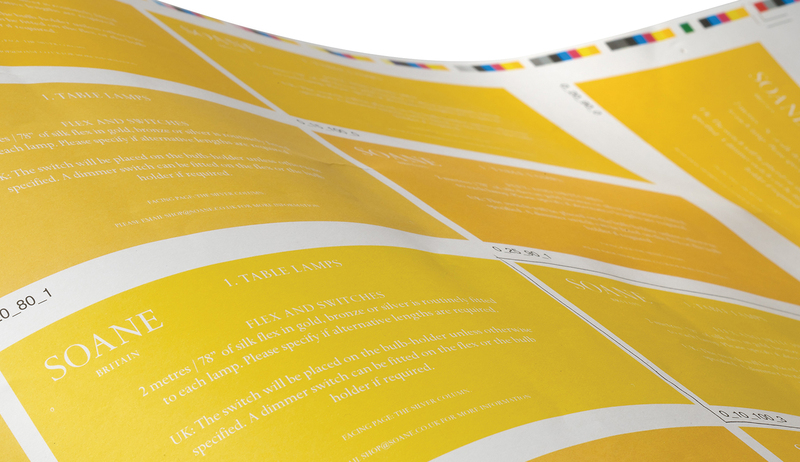 WHETHER IT’S DIGITAL, LITHOGRAPHIC, WEB OR LARGE-FORMAT, WE ENSURE YOU GET IT PRINTED EXACTLY AS IT SHOULD BE, PRECISELY WHEN YOU NEED IT. INDEPENDENCE – We deal with dozens of printers, and get on well with all of them – but we’re working for you, not them. When we recommend you use someone, it’s because we believe they’re the right people for the job, and that’s it. QUALITY – All the printers we work with have proved they can consistently deliver the quality we, and our clients, demand. If we’ve chosen them, you can be sure you’re getting the best. VALUE FOR MONEY – The sheer volume of work we give to our printers means we can obtain far more competitive rates than you could negotiate as a direct customer. Which of course means greatly reduced prices for you, without compromising on quality. And the more we deliver, the more our clients entrust to us – which in turn strengthens our bargaining position with printers even further. RELIABILITY – We know you’re working to a deadline. We’re here to help you beat it. If something’s gone awry (and it happens) we’ll be upfront and say so – then immediately present our alternative plan for getting it to you on time. Trust us; we’ll make it happen. If you haven’t considered using print management services before, or you’re looking for a fresh approach, please get in touch and we’ll happy to talk you through what we can offer you.